I think most of us love animals & pets because of their soft eyes and kind soul. Even when we are depressed or not in that mood they give us a feeling that everything is cool. Pets give us a feeling of harmony! To say more, a lot of people have an animal-related business. And as every kind of biz, this one needs to be heard as well. In fact, here we have some trump cards to impress you! 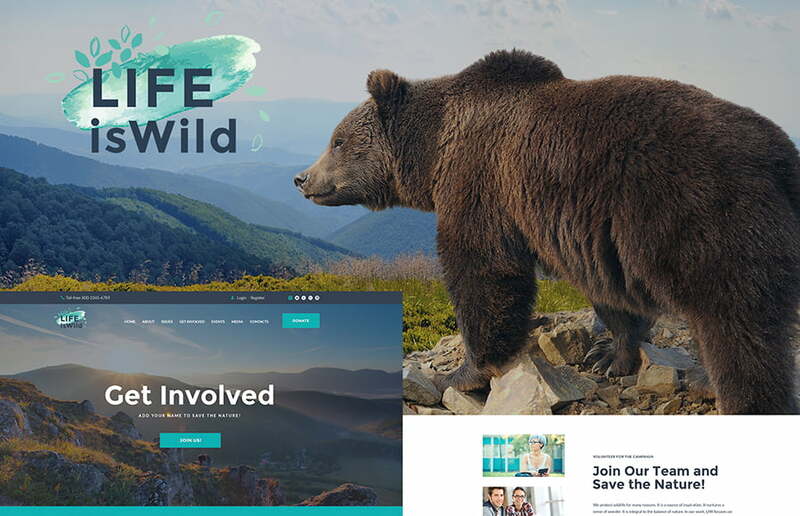 We here about ready-made website template that will help you to stand out with your business. Modern technologies and a web world, in general, allow you to create a professional presentation of your entrepreneurship in just a few clicks. Well, pre-made solutions are exactly that case. They allow you to launch your website within a couple of hours. 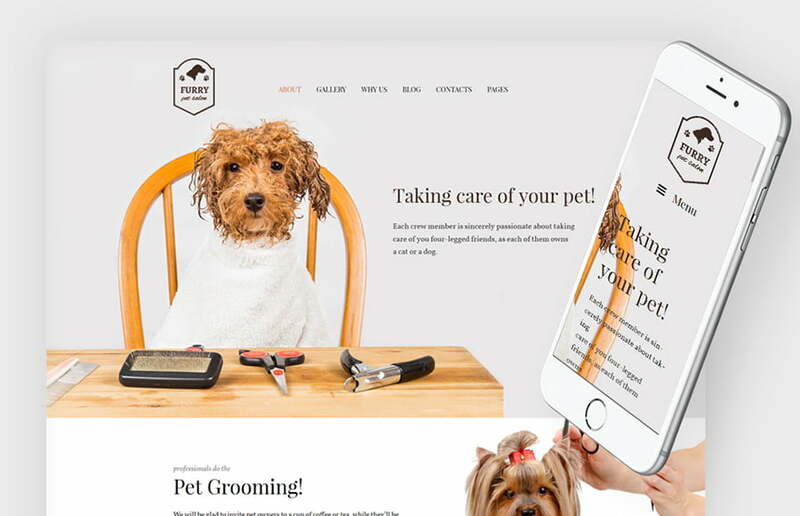 To say more, we have prepared for you a great list of animals & pets WordPress themes that doesn’t require any programming skills or knowledge. To say more, WordPress themes are one of the most user-friendly, thus, even newbie can handle them with no effort. Furthermore, there is a big community behind WordPress, so, you’ll never be alone in case of any additional questions. As we can see, WordPress themes allow you to create a marvelous website in just a few clicks. 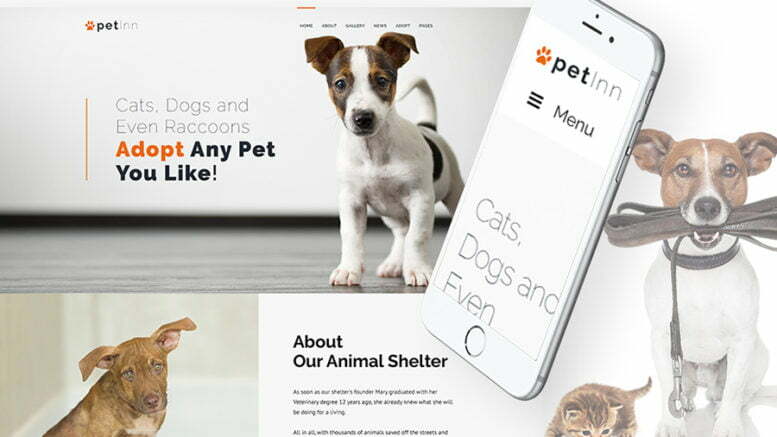 So, now, let’s check a list of 10 best animals & pets WordPress themes that will help you to represent your biz in a pro manner. 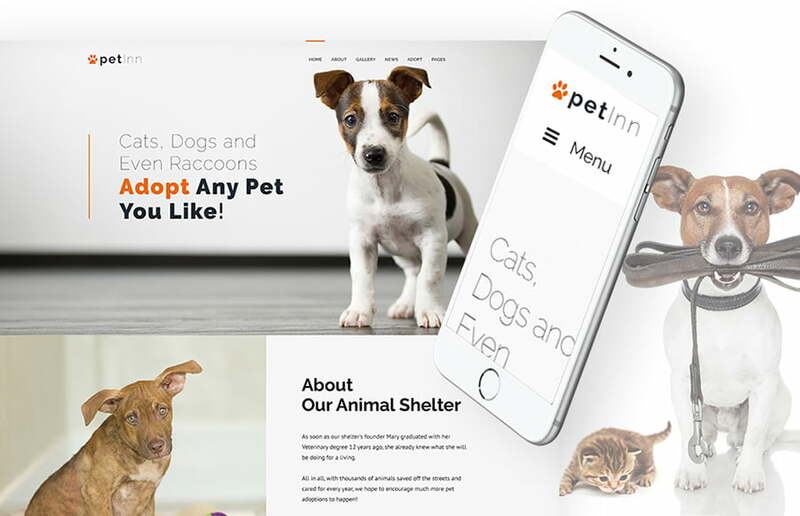 Petlnn is a bright-colored WordPress theme that comes with a stunning design for animal-related business. It was built with a TemplateMonster’s drag & drop Power Page builder. Therefore, you’ll have no issues while managing the theme. Moreover, this theme was crafted with care, so, clients will enjoy a sleek design of your marvelous site. 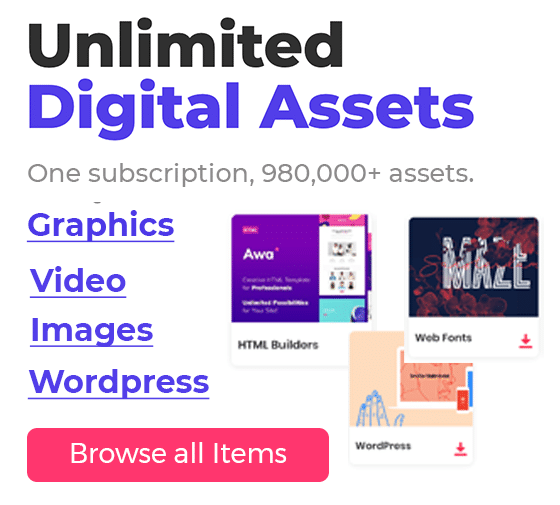 25+ modules, a library of presets, and a number of Cherry plugins are at your disposal once this WordPress theme is yours. In fact, there are much more features that you can take advantage of. We recommend you to check the demo to check all the opportunities of this theme. It is an elegant and classy WordPress theme that was crafted just for your niche. 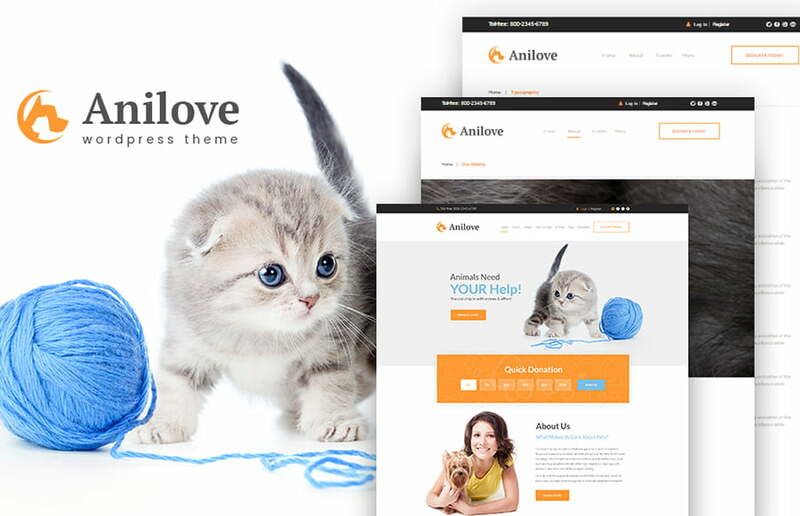 This theme comes with an advanced functionality and a number of features. To say more, the installation process will take your just 5 minutes, and you’re ready to customize the theme up to your needs. 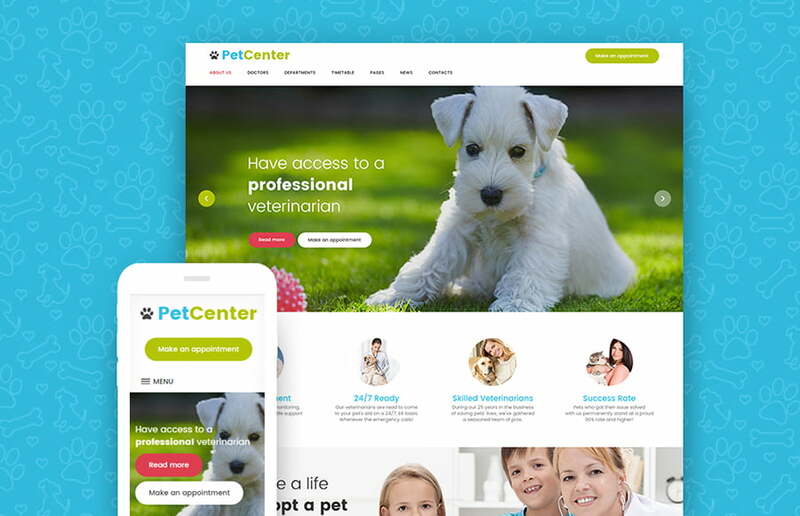 This pets WordPress theme allows you to highlight your services and the best works in a classy gallery. Meanwhile, an Appointment Manager allows customers to book an appointment right on your website. To say more, the theme comes with a Timetable plugin, which will help you to create online schedules. To start with, here you have a GPL license that allows you to use this one single theme for multiple projects. You pay once and use for as many projects as you wish. Additionally, this WordPress theme is rich with various features and options. Therefore, you can easily launch a top-class site with no effort. An eye-catchy WordPress theme with a lovely design and comfortable navigation. Furthermore, there is a wide range of modern Cherry plugins that allow you to enrich the website’s functionality. 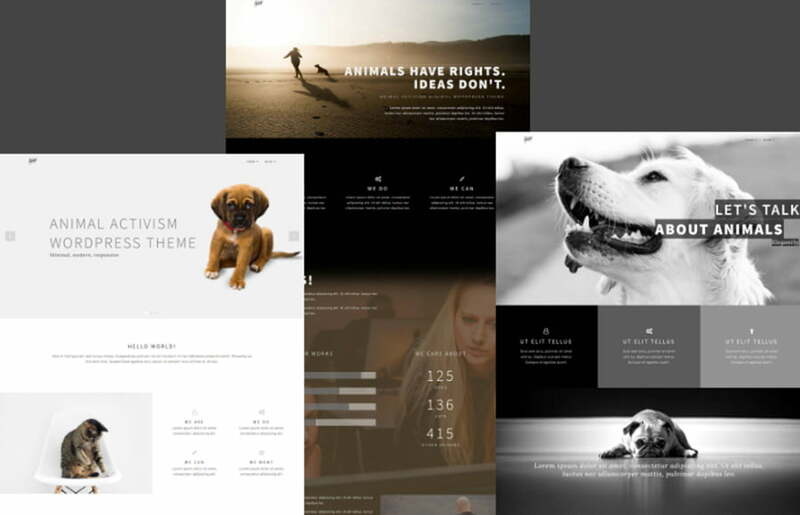 By the way, this animals WordPress theme is an Ecwid Ready. Thus, you can add an online store within 5 minutes and get ready for the extra income! 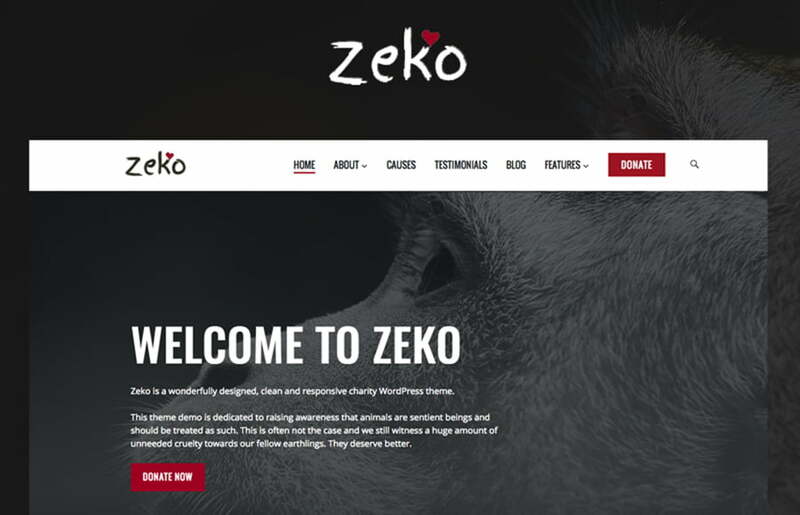 Zeko is a minimalist WordPress theme that was created to help you with a charity-related activity. Its black & white design will perfectly emphasize the content and the main concept of the site in general. 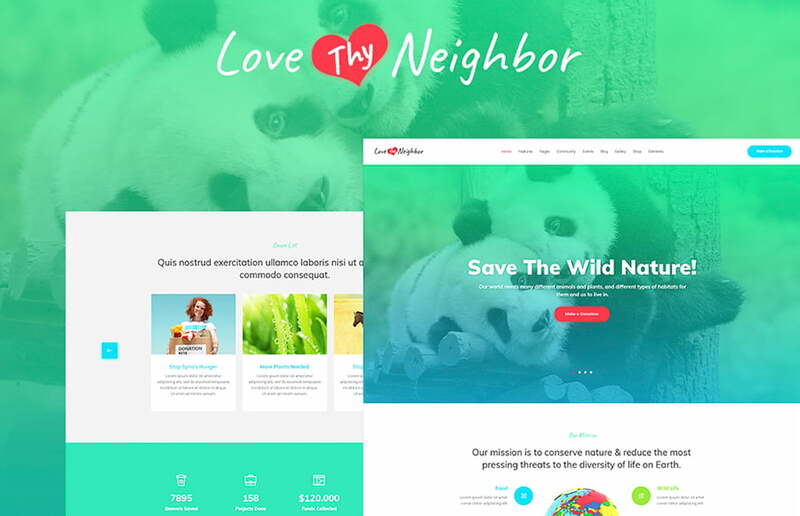 You better check this theme in person to see how perfect it is for your niche. The theme is devoted to animal activism and you can clearly see it through its design. 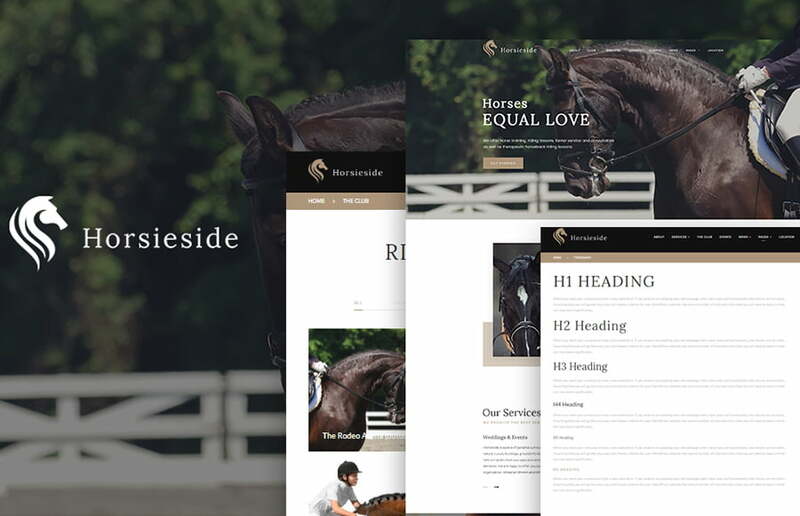 Calm colors and sleek shapes will emphasize an overall goal of your site. By the way, it is easy to manage this theme with the drag & drop Page builder. Use this theme with an Elementor – a modern drag & drop frontend page builder. That means that no coding skills required. Moreover, here you also have a lot of various features that will help you to improve the site and make one of the best on the market. This theme has a fully editable nature that allows you to edit the theme the way you like. To say more, it comes with a multilingual support, which allows you to expand your business to the whole world. Therefore, get ready to become famous all over the world. 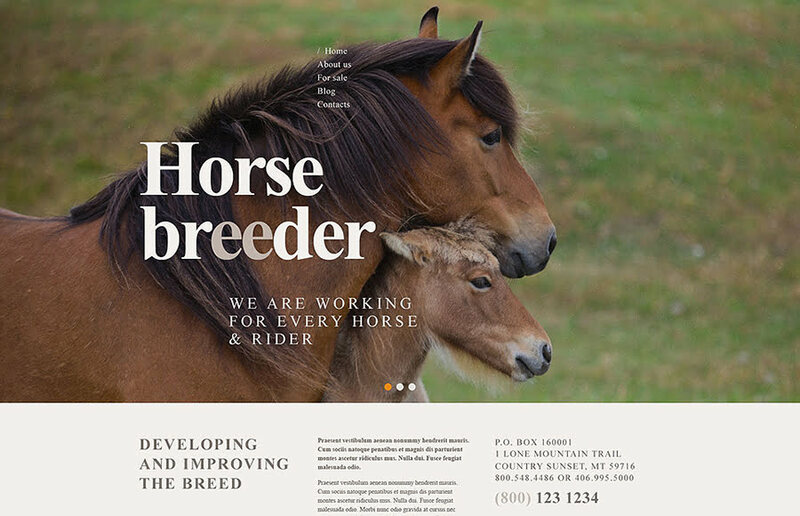 What do you think about this showcase of 10 best animals & pets WordPress themes? Which one would you like to use for your project? Let us know in the comment section below! Good luck with your biz!